RYW 264 - What is a Deferred Sales Trust and Why So Popular? 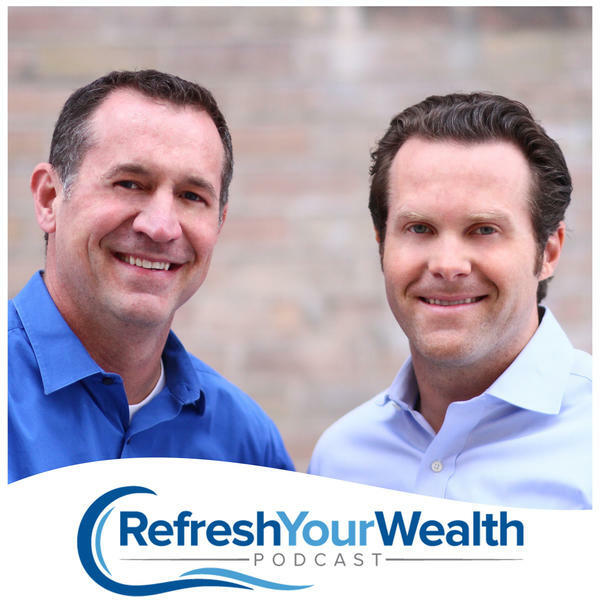 If you liked this show, you should follow The Refresh Your Wealth Show. Join Mark and Mat as they discuss the growing strategy of DST or Deferred Asset Trusts. It's an advanced tax strategy used for selling property or businesses and growing in popularity. They are joined with licensed financial advisor Randy Luebke who has worked on a number of these complex plans and shares his insights on the pros and cons of the DSTs. If you are selling a highly appreciated asset, this show is a must!! For more information about the show visit www.refreshyourwealth.com.